Updated at 05:30 PM, October 9, 2017: As the weather system in close proximity of Kolkata continues to intensify, rainfall activity over the City of Joy also continues to increase to quite an extent. So much so that in a span of six hours, between 08:30 am and 02:30 pm today, the Alipore observatory in Kolkata recorded 56 mm of rainfall. Not only this, the deep depression is now even closer to Kolkata and is currently stationed at about 30 km northwest of the city of Kolkata. 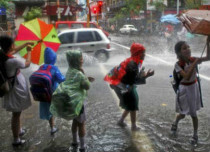 The City of Joy is expected to witness moderate to heavy rains during the next 24 to 48 hours with squally winds gusting up to 55 kmph. Reports of tress being uprooted have come in and more damage of this scale due to gusty winds is quite likely over the city. Residents are advised to stay indoors and stay safe and not venture out too much. Published on October 9, 2017, 11:00 AM: The city of Kolkata has been witnessing good rains for quite some time now. So much so that there have been a few good showers as well. These rainfall activities witnessed a significant increase during the last 24 hours as well. 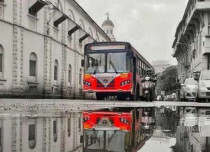 In a span of 24 hours from 8:30 am on Sunday, Alipore observatory recorded a good 57 mm of rainfall. Diamond Harbour in West Bengal also witnessed a whopping 70 mm of rain. Other parts of West Bengal also recorded good showers including Burdwan 25 mm, Midnapore 8 mm, Digha 7 mm, with traces of rains in Bankura and Shanti Niketan. These showers have been attributed to a depression is now marked over Gangetic West Bengal and adjoining North Bay of Bengal. 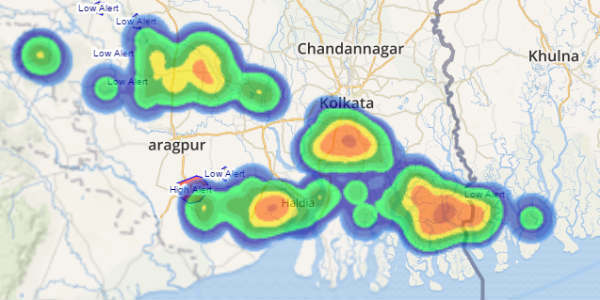 Therefore, moderate to heavy rains are expected over many parts of Kolkata and other parts. Moderate to heavy showers will continue over the city for at least next 24 to 48 hours. However, rainfall activity will reduce thereafter and showers will take a backseat. 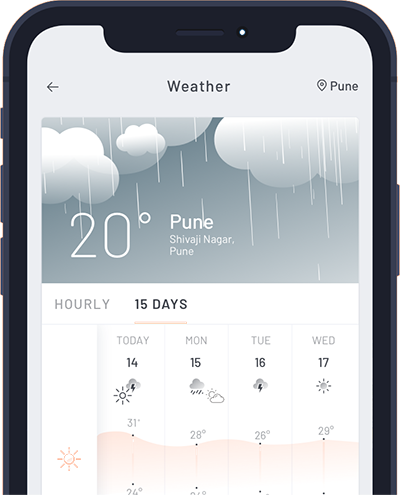 Gradually, rain belt will shift towards Jharkhand and rain intensity will decrease from West Bengal as the well-marked low-pressure area will move in a northwest direction towards Jharkhand and Chhattisgarh. Due to these rainfall activities, temperatures will also witness a drop and pleasant weather conditions will take over the City of Joy. 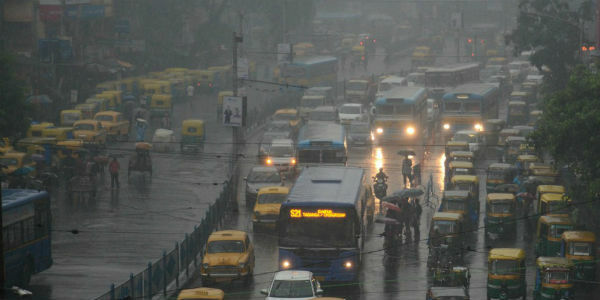 So far, Kolkata has been able to record 96.1 mm of rains against its monthly rainfall of 180.5 mm. With the amount of rain the city has been able to receive, it seems like completing its monthly rain target will not be a big deal after all.